I love creating for the seasons and the holidays! 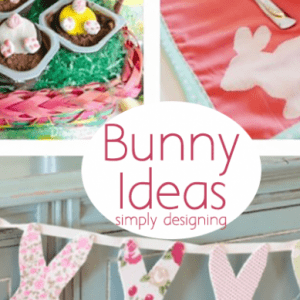 And with spring nearly here and Easter coming up in about a month, I am really excited to add a few fun sprint and Easter decorations to my home! I found the cutest bunny wreath and thought it would be so fun to add a few flowers and turn it into something super cute for my house! 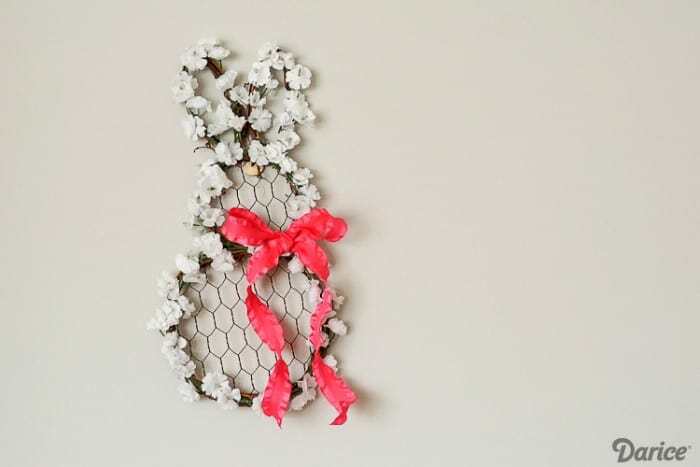 I just can’t decide if I want to hand this floral bunny wreath on my door or display it somewhere else in my home. So many choices! Isn’t she just the cutest ever!? 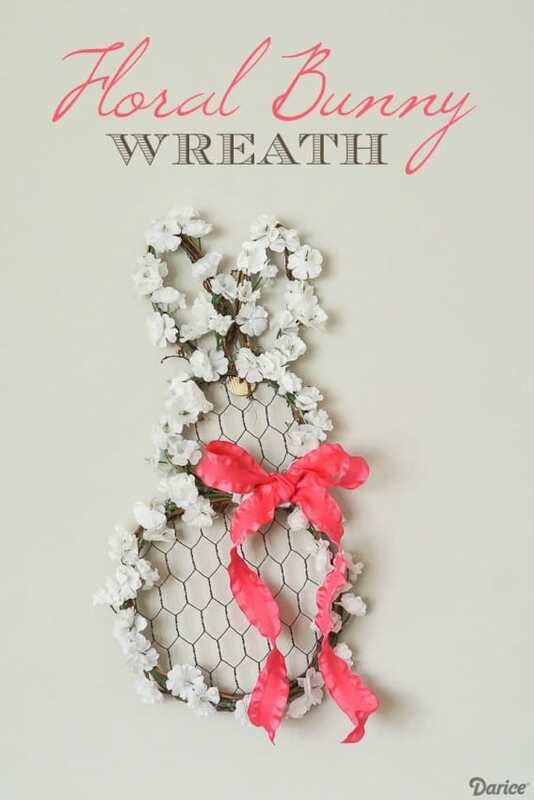 I love how easy she was to make and I am sharing all the details on how to make your own floral bunny wreath over on the Darice Blog Here. This is so pretty, Ashley! Thank you so much for sharing at Project Inspired. Have an awesome week. This bunny is so cute! I’ve included it in my Friday round-up post. 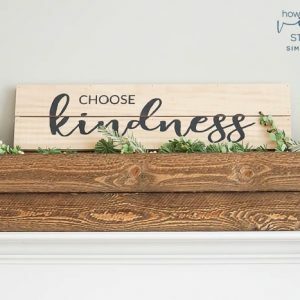 This is so farmhouse chic! Very beautiful. Pinned to share!